“La La Land,” a musical romance starring Ryan Gosling and Emma Stone, debuted to sustained applause at the Venice Film Festival Wednesday. Sounds like “La La Land” is a good follow to Chazelle’s last hit. Critics who saw the movie in Venice on Wednesday came away impressed. 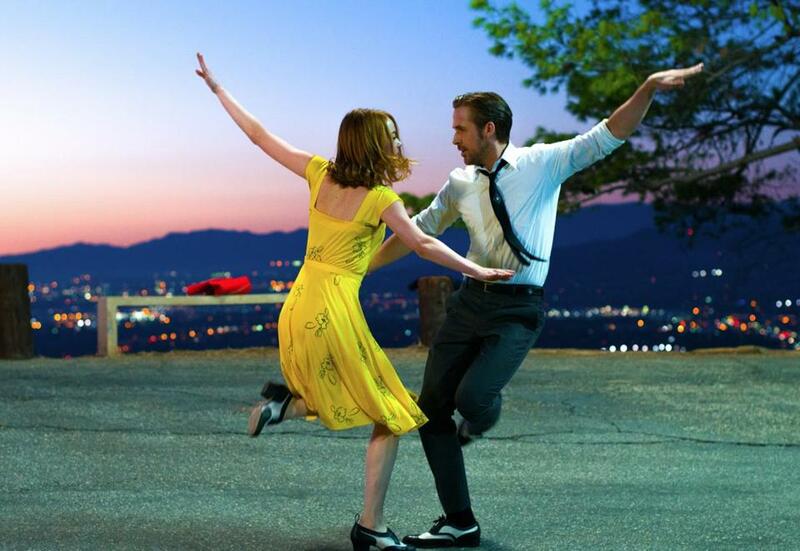 The Guardian called it “wonderfully sweet and sad,” a “sun-drenched musical masterpiece,” and Variety says “La La Land” is a “voluptuous high note of retro glamour and style.” The only bad news is that the movie won’t be released here until December. Heather Ciras can be reached at heather.ciras@globe.com. Follow her on Twitter @heatherciras.